Beauties and the Feast:: All Kale Bacon! Yes, that is a cup holder. Me working those abs! They are there somewhere.... I swear. 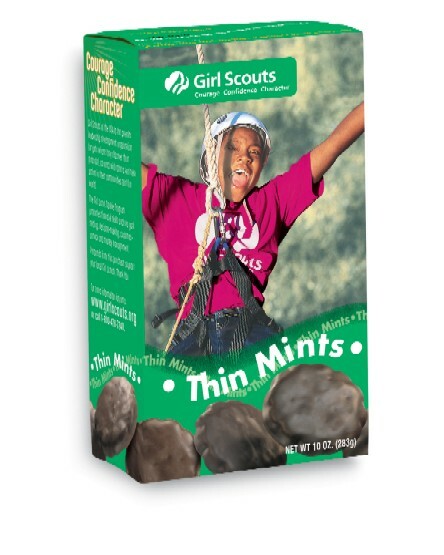 That's right it is Girl Scout cookie season! I can't resist those cute little girls at the grocery store who say "Would you like to buy some girl scout cookies ma'am?" I ignore the ma'am of course and then buy myself a couple of boxes that magically disappear*. You can find the original recipe on a different blog: Kale Carbonara. This was really delicious. It turned out exactly like I was hoping for: cheap, easy, and good (nobody comment on that please). How can you go wrong with some top food favorites: pasta, bacon, cheese, and red pepper flakes? Immediately add the egg/cheese mixture to the hot pasta, kale and bacon. Stir to combine. If it appears too dry, add some of the pasta cooking water to loosen it up a bit. Fun Beauties Fact: Rachel, Jolie and I shared an apartment for 3 years in college. Rachel and I would often make pasta, throw in some butter, parmesan cheese, and garlic and eat it right out of the pot. When I graduated college, I had to throw out several of my shirts due to the butter stain in the exact same spot. That is how I roll! Why has everyone else in the world (well on facebook) had girl scout cookies this year and I can’t find them anywhere? All I want is one box of Samoas! Oh and who are we kidding? I want Thin Mints too! Your kale carbonara sounds and looks amazing! There’s just something so delicious about bacon with dark greens. I can’t wait to try this! Carbonara is one of my all time faves - Rob and I used to make it at least once a week!! (back story here is that Rob had NEVER had carbonara before meeting me. (I know! Can you believe that? He also thought he "didn't like" blue cheese?!?!) So, when I made it for him the first time he was obviously hooked and requested weekly after that! We've cut back a bit on our bacon consumption but I'm thinking it is time for a come back! I love the idea of adding the kale to make it healthier!! :) ps: I loooooooove your new beauty! YUMMY!!!!!!!!!! I will definitely be trying this - as I mentioned in my post last month, the baby loves pasta :) Haha I still eat noodles out of the pot Megan! Love the bike!! I'm with Emily, where are those little saleswomen this year?? I want a box of Thin Mints! Bacon, garlic, red pepper flakes -- this recipe is right up my alley. The bike is awesome! Glad you took the time to cook yourself a meal. Sometimes that is one of the most indulgent and fabulous things you can do for yourself.